One of the most fascinating questions arises when we observe that individuals in a different cultural system behave or act in a different way. Why do they do that? What is the explanation or reason for showing these particular behaviours or responses? For example, we may have stepped on an exotic island and observe that the inhabitants eat way more chocolate ice cream that we do. Or they may tell you that there are lots of little ghosts out there taking care of them, many more than you ever thought would be possible to inhabit a small island like this. Or they may simple say in some interviews or surveys that they do not like to work as hard as you normally would expect in adult samples. How could we explain any of these differences? Given the perpetual problem of potential bias in comparative research, we can never really rule out that our observations were simply erroneous - we might have had the wrong instruments, there may have been language problems in interactions (remember Lost in Translation? ), we may have mis-interpreted the data or it may have simply been a chance difference. One persuasive idea that has been around for quite a while in the social sciences is the idea of unpackaging. The terms goes back to a classic study conducted by Whiting and Whiting (1975). 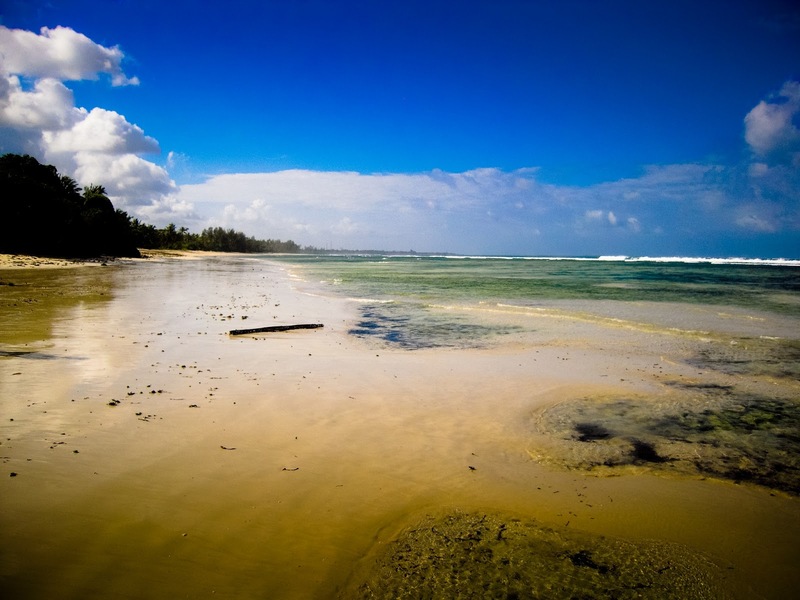 They orchestrated a large ethnographic study of child development among six communities: a New England Baptist community; a Philippine barrio; an Okinawan village; an Indian village in Mexico; a northern Indian caste group; and a rural tribal group in Kenya. They reported differences in a number of psychological processes, socialization and child-rearing patterns. Going beyond just noting these differences, they reasoned that there must be specific contextual variables that could explain the differences found, linking ecological constraints faced by these communities to psychological processes via adaptive socialization practices. For instance, they compared the activities of children from the same families, some of whom were living in cities and others in villages. They also compared families in which young boys helped with baby-tending with those in which girls did the helping. Therefore, these social conditions were linked to observed behavioural differences, leading to one plausible explanation of why they may have occurred in the first place. 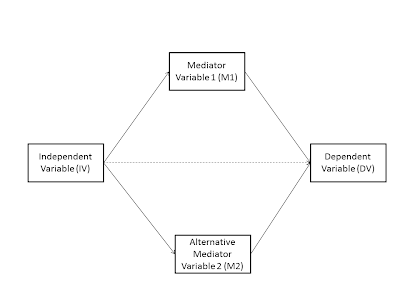 This is essentially what psychologists study as mediation: processes and variables that explain the relationship between an independent or predictor variable and the dependent or criterion variable. It is about the causal theoretical processes, the how and why of the observed effects. We often think of mediators as internalized psychological processes of external conditions that lead to other outcomes down the causal chain. In cross-cultural work, it does not necessarily always be an internal psychological variable - it could also be living conditions or social constraints and norms that can act as mediators. Put differently, unpackaging studies are extensions of basic cross-cultural comparisons in which the active ingredient presumed to cause the observed differences in psychological processes is directly measured and explicitly tested for its role in explaining the outcome. Have a look at the graphical representation of mediation. Unpackaging culture is one term often found in the literature, others include ‘linkage studies’ (Matsumoto & Yoo, 2006), ‘mediation studies’ (Kirkman, Lowe & Gibson, 2006) or ‘covariate studies/strategies’ (Leung & van de Vijver, 2008). For example, Tinsley (2001) found that differences in the conflict management strategies of German, Japanese and US managers were completely mediated by the values held by members of these cultural groups, and Felfe, Yan and Six (2008) reported that individuals’ scores on a ‘collectivism’ scale mediated differences in organizational commitment across samples of Romanian, German and Chinese employees. 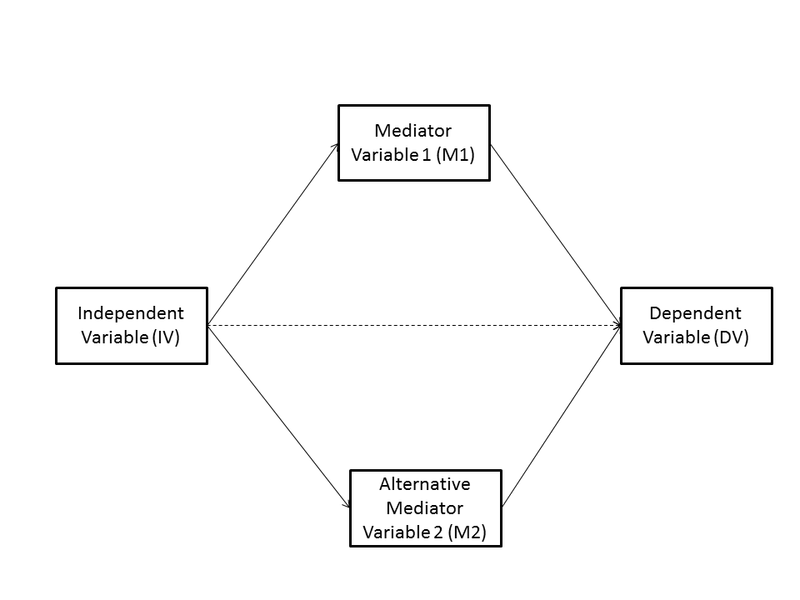 In an ideal test of mediation, the researcher tests whether other relevant variables that are not related to the hypothesis also yield mediation effects. This provides greater certainty in establishing exactly what the causes the results that are obtained. For instance, Y. Chen, Brockner, and Katz (1998) showed that a measure of individual-collective primacy mediated the intergroup effects that they had predicted and found. They then tested whether six other measures derived from the concept of individualism-collectivism also mediated these effects, and found that they did not. Studies of this kind help to clarify the loose and varied ways in which the psychological aspects of individualism and collectivism have been employed by different authors. What are some general concerns? Experiments have been much in vogue recently to study cultural differences. One of the major concerns is whether the manipulation was effective or not. This is again the problem of potential bias in comparative studies. If we have a psychological mediator in our experiment that highlights how the manipulation is affecting the DV, then we are much safer grounds in terms of explaining the psychological processes. In summary, unpackaging has two important and inter-related features: identification of the theoretical factors or processes that may cause cultural differences in psychological outcomes of interest, and an explicit empirical test of the proposed processes leading to these outcomes. Therefore, it is as much about theory as it is about methods and stats. Having unpackaged an observed difference in behaviour, attitudes or beliefs and having ruled out alternative theoretical explanations (other potential mediators), we can also place much more confidence in our results. I leave it up to you to come up with potentially meaningful variables that we could use in those three semi-silly examples (ice cream, ghosts and motivation). Once you have some mechanism, the next phase would be to test whether the mediator(s) actually do the job. Ideally, this is one of the best ways to rule out measurement bias - explain where the difference came from and that the difference is not driven by artefacts. Some more technical explanations are available in Fischer (2009); Leung & Van de Vijver (2008) and Poortinga & Van de Vijver (1987, this is an excellent discussion early discussion with some great multi-method examples). Excellent resources and tutorials for running state-of-the-art mediation analyses are available from on Kristopher Preacher's and Andrew Hayes' websites. Use them!!!!! Overall, I think this is the most exciting part of cross-cultural research - put on your detective hat and find out where any difference that you perceive in the world ultimately stems from.